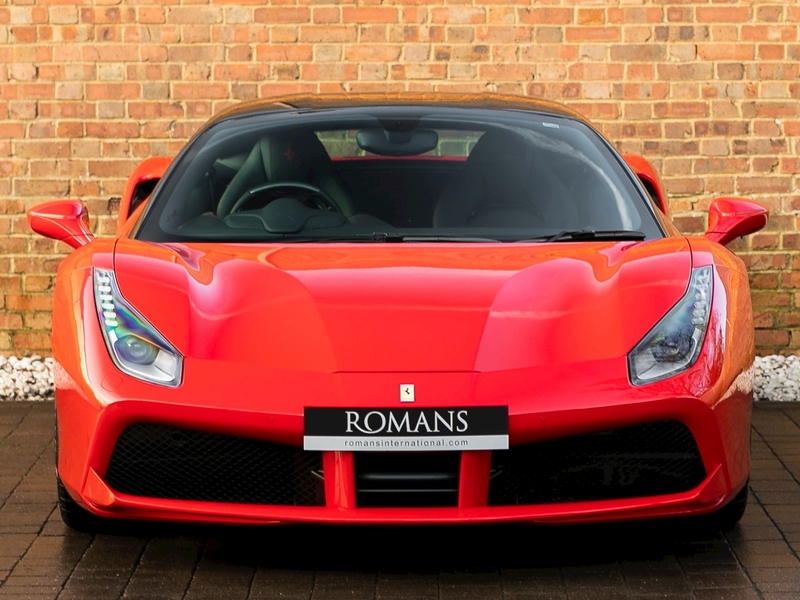 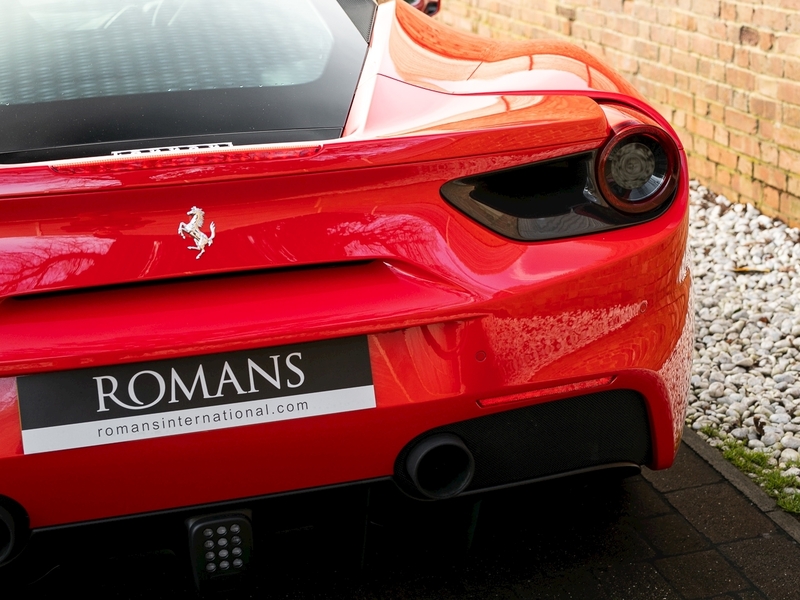 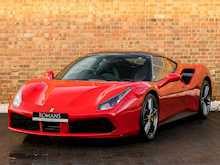 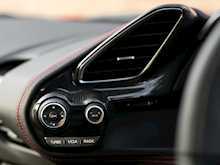 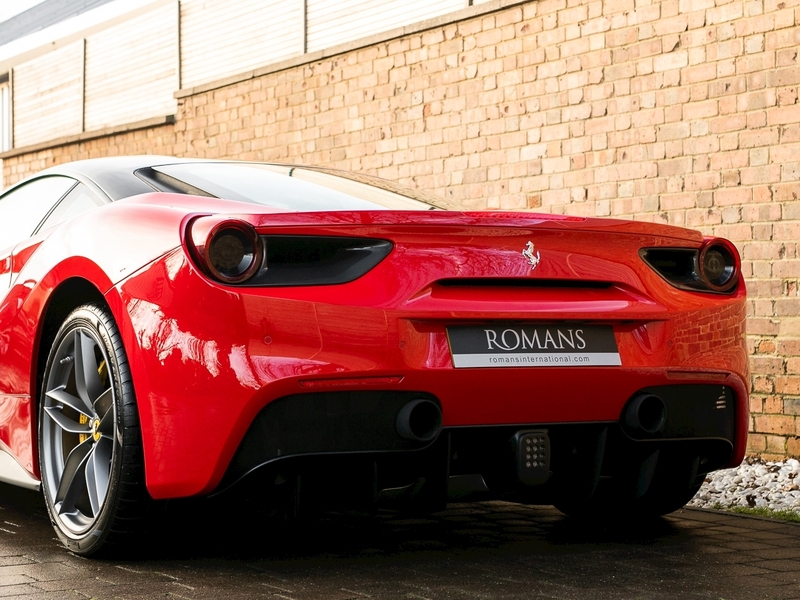 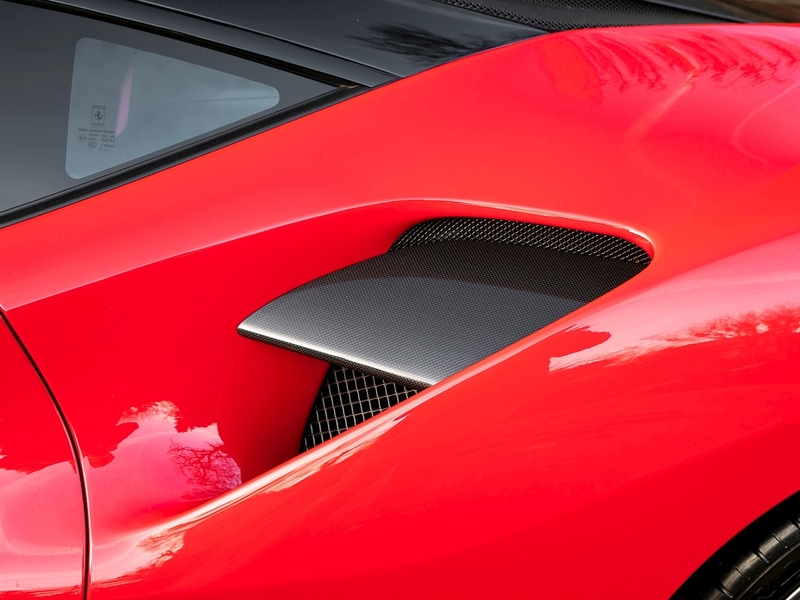 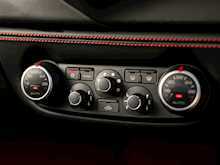 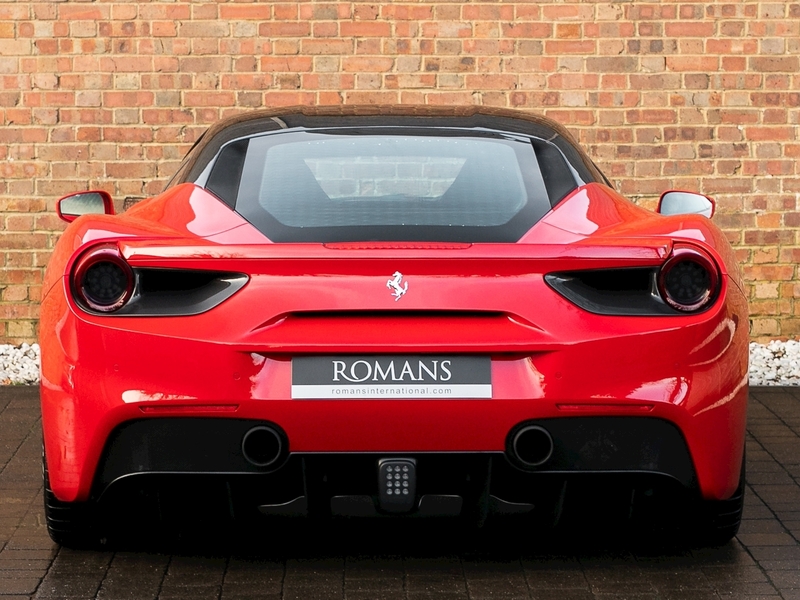 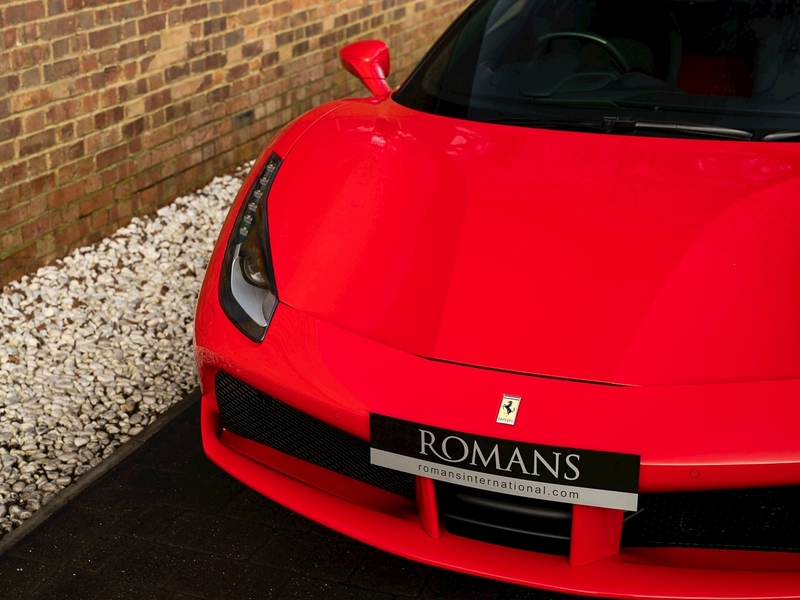 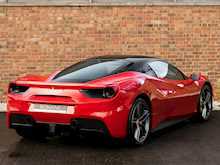 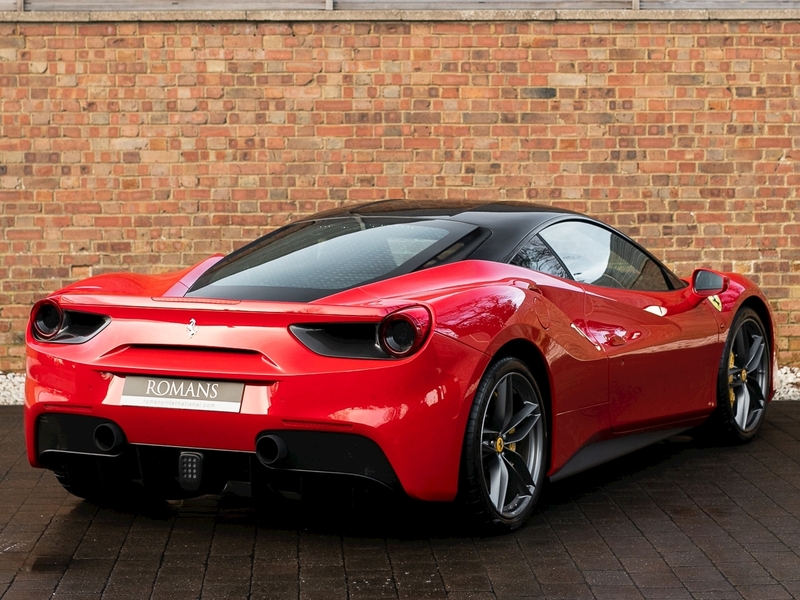 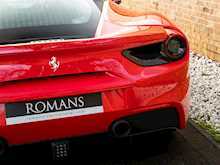 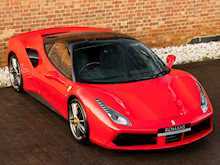 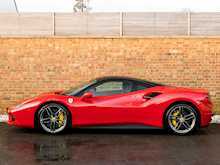 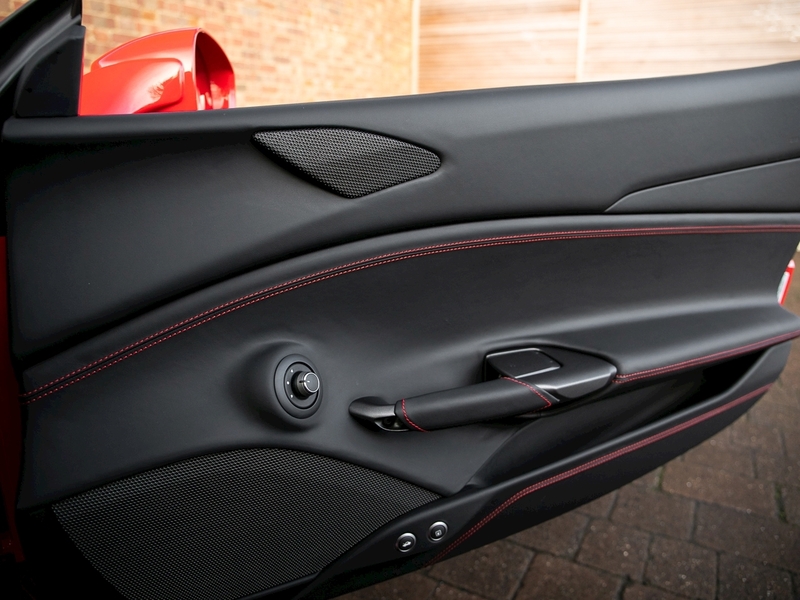 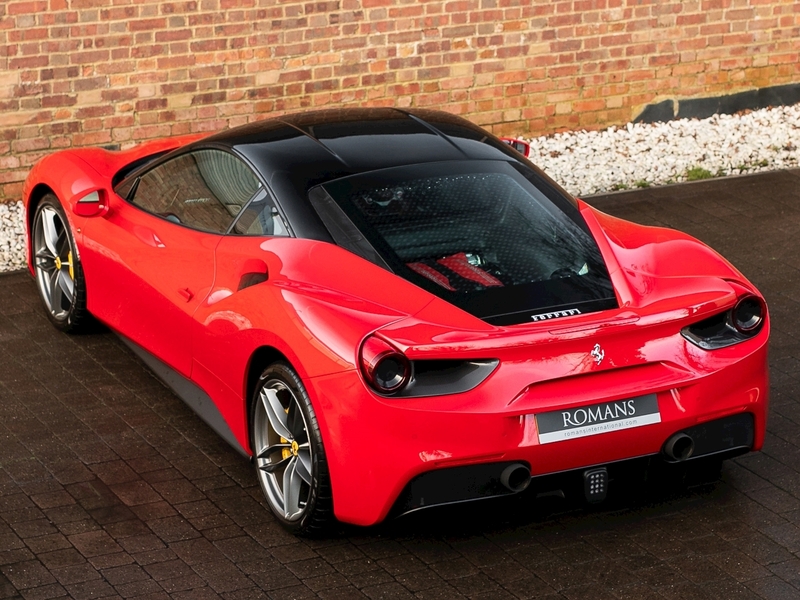 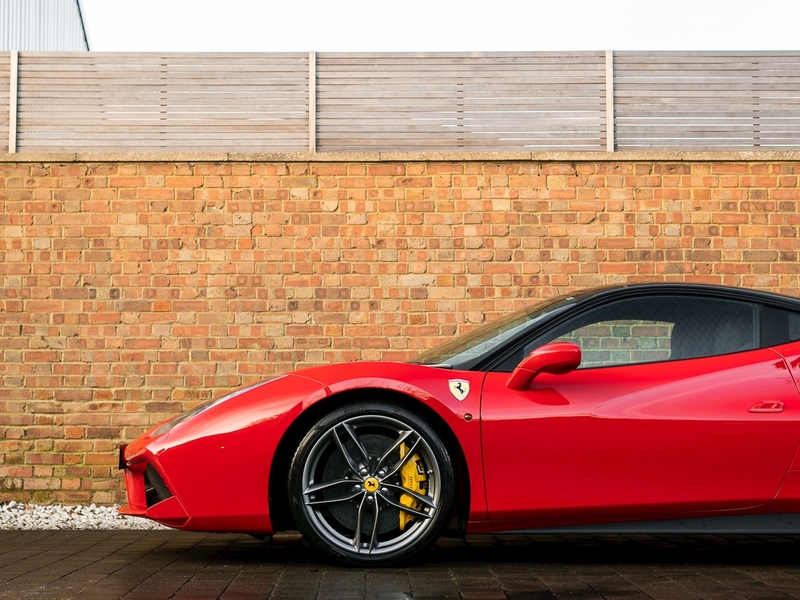 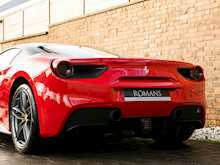 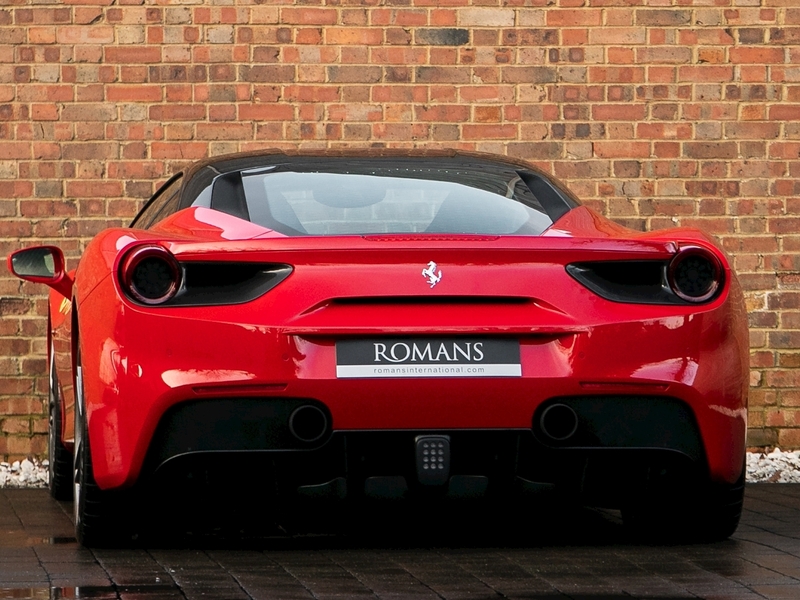 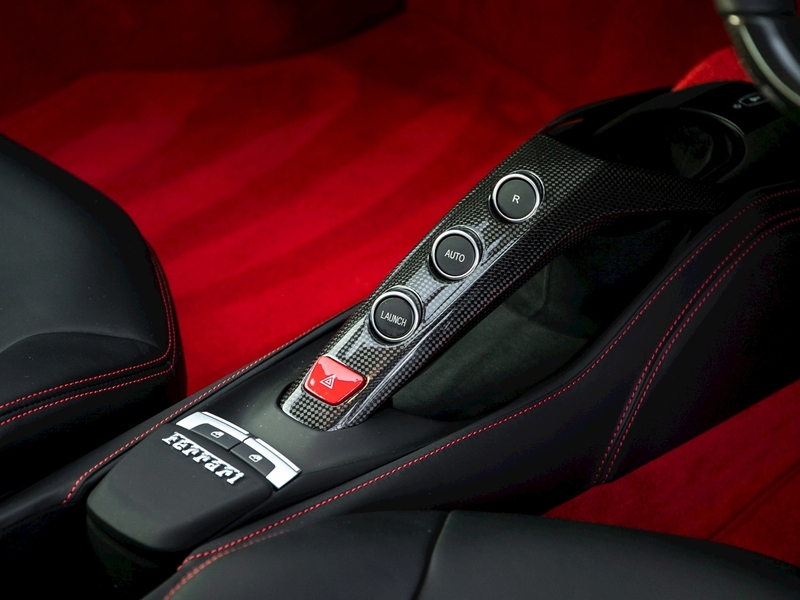 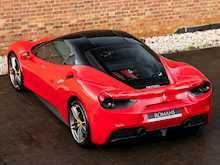 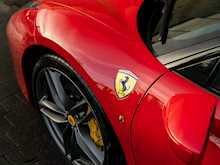 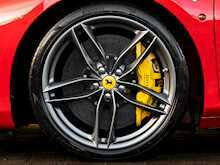 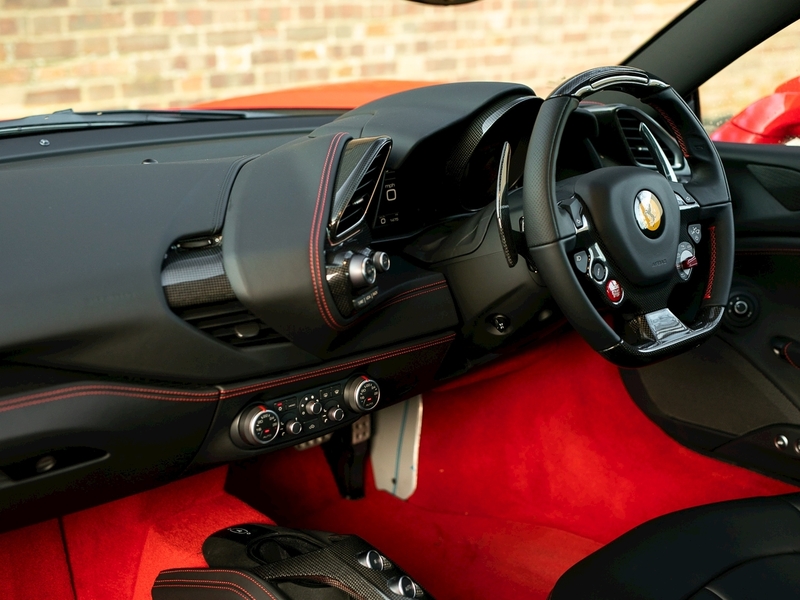 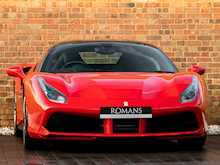 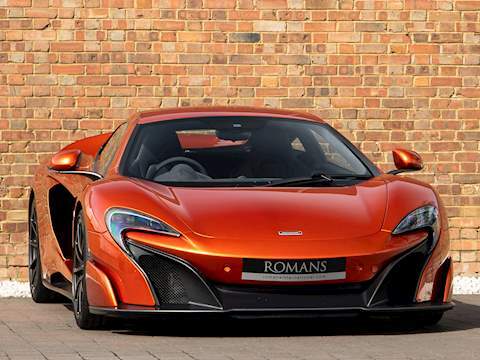 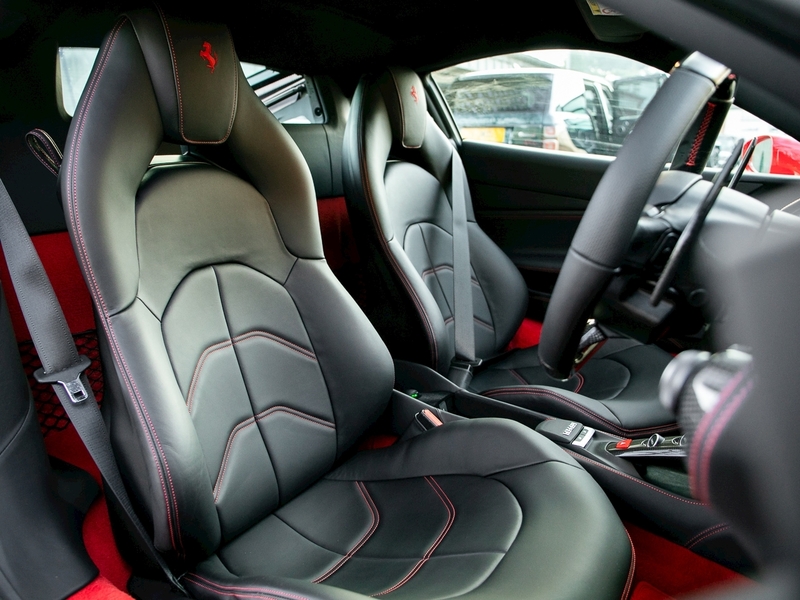 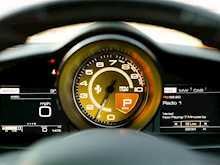 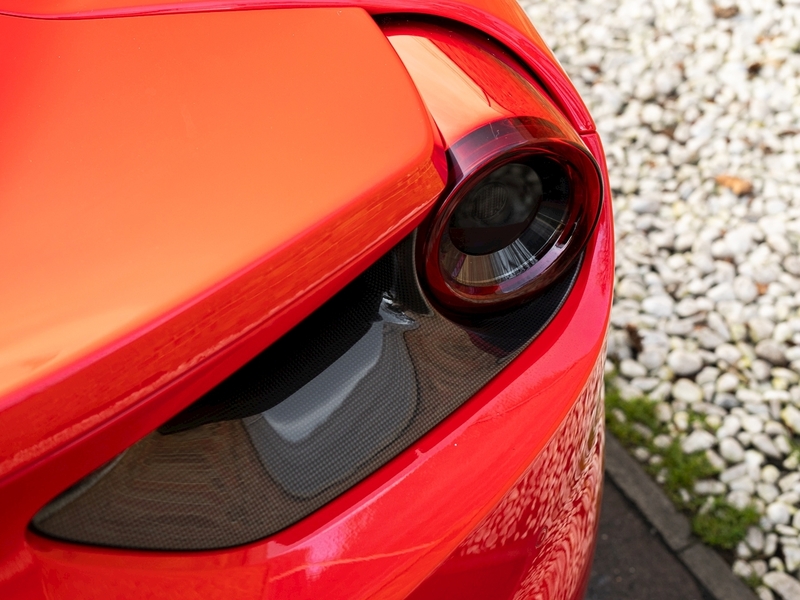 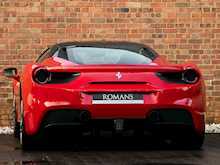 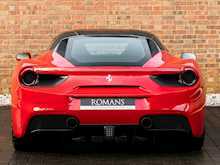 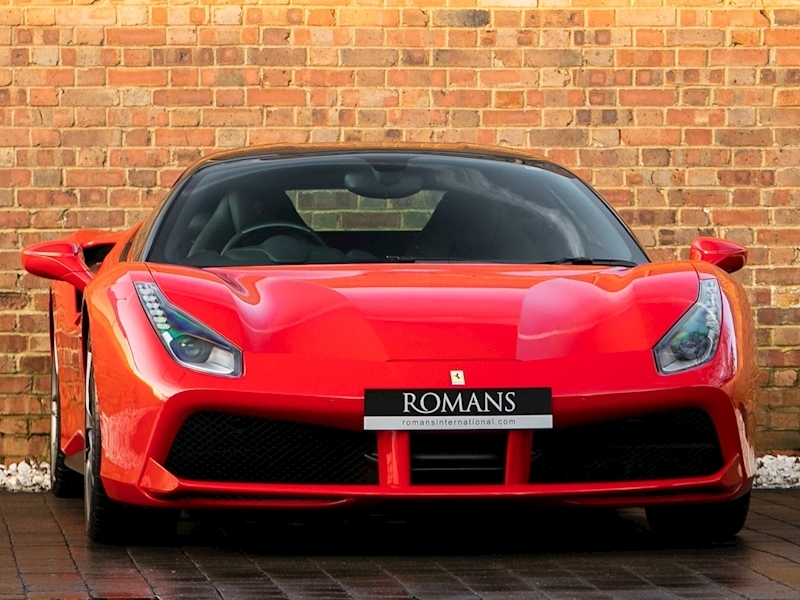 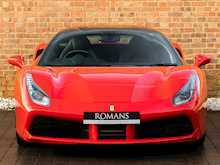 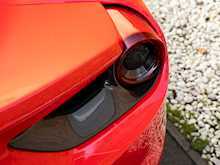 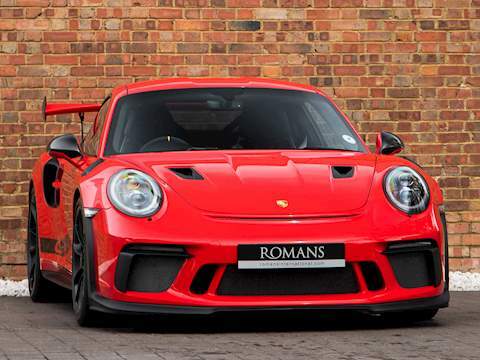 The 488 is a significant car as it marked a change in direction for Ferrari's long line of mid-engined V8s. 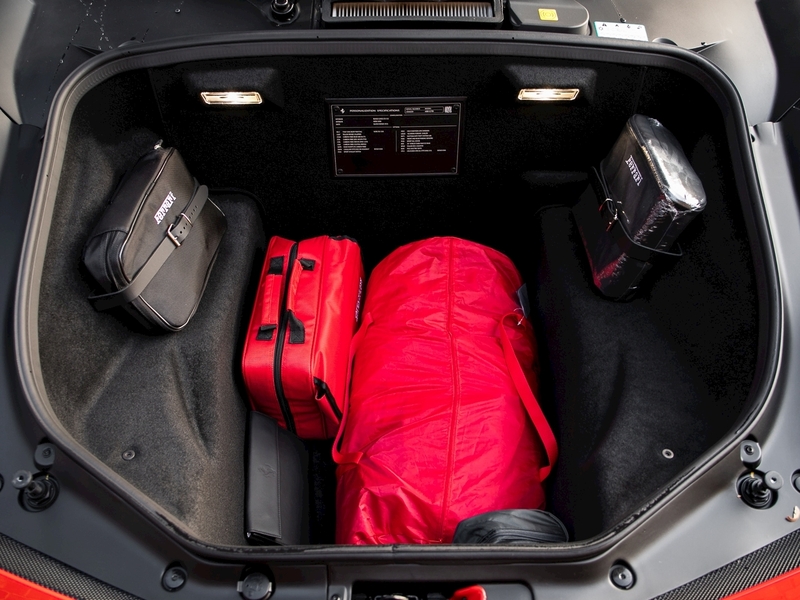 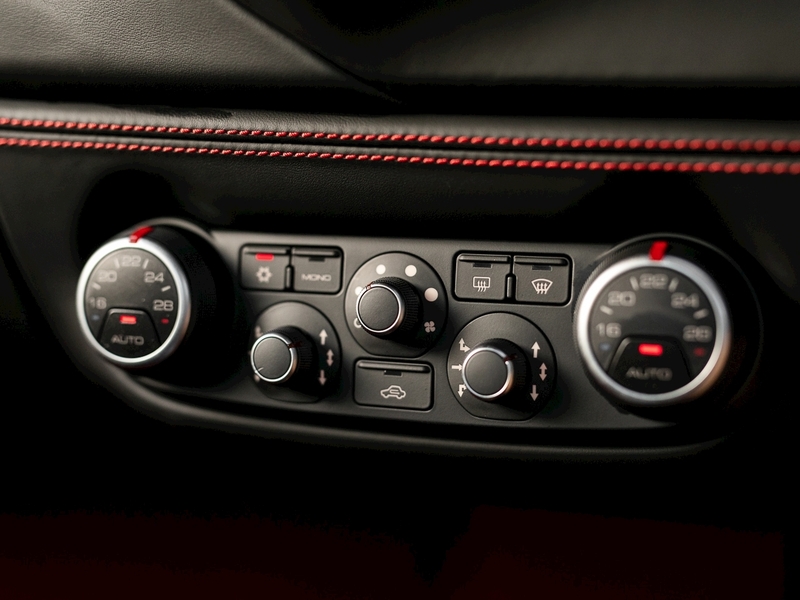 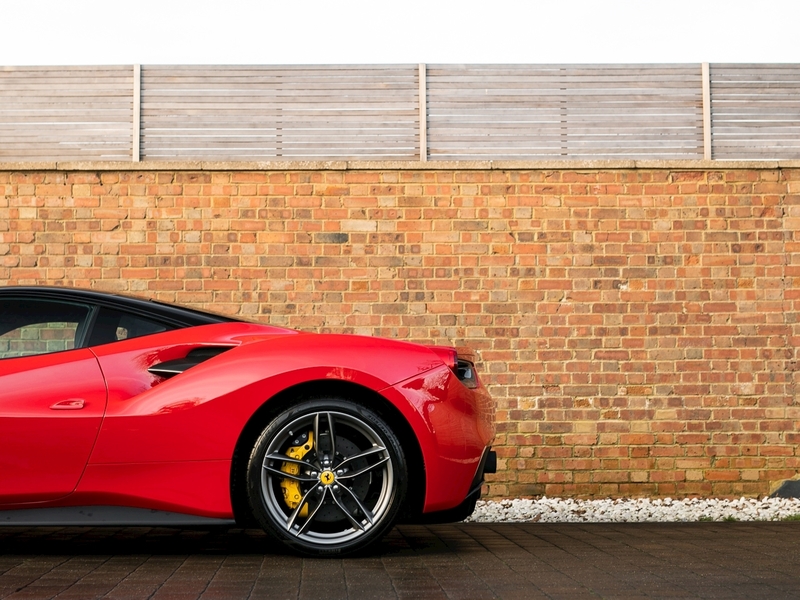 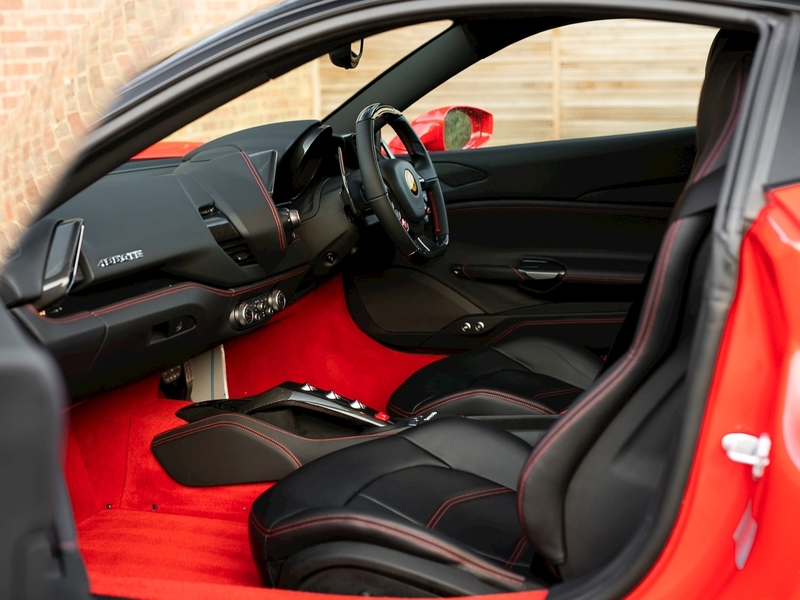 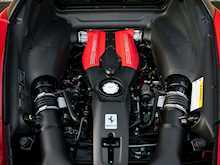 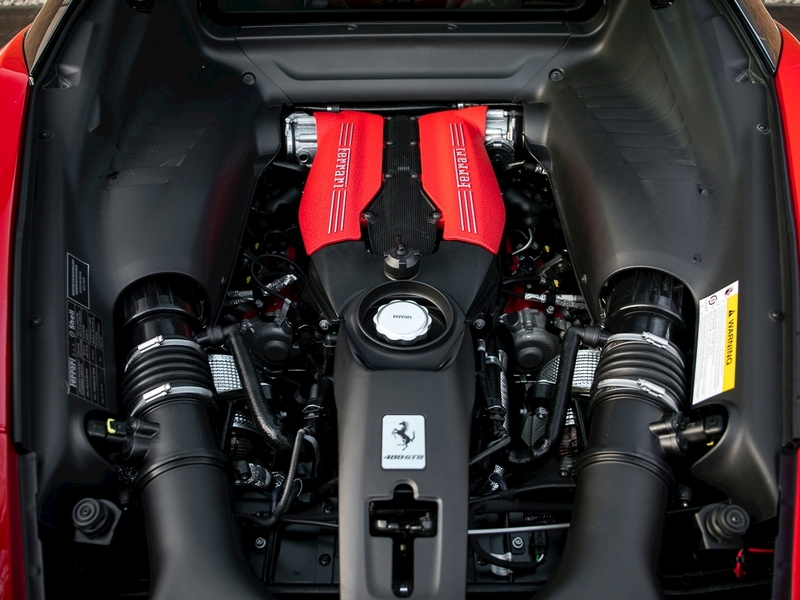 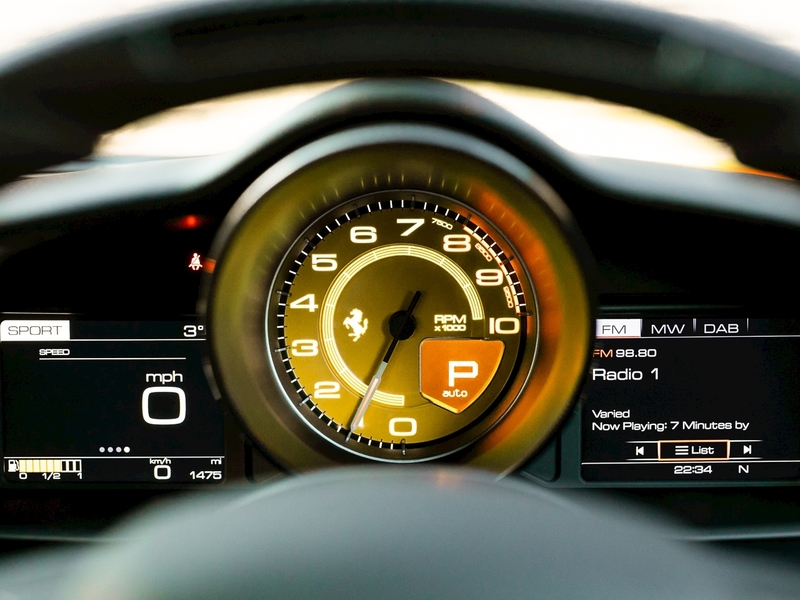 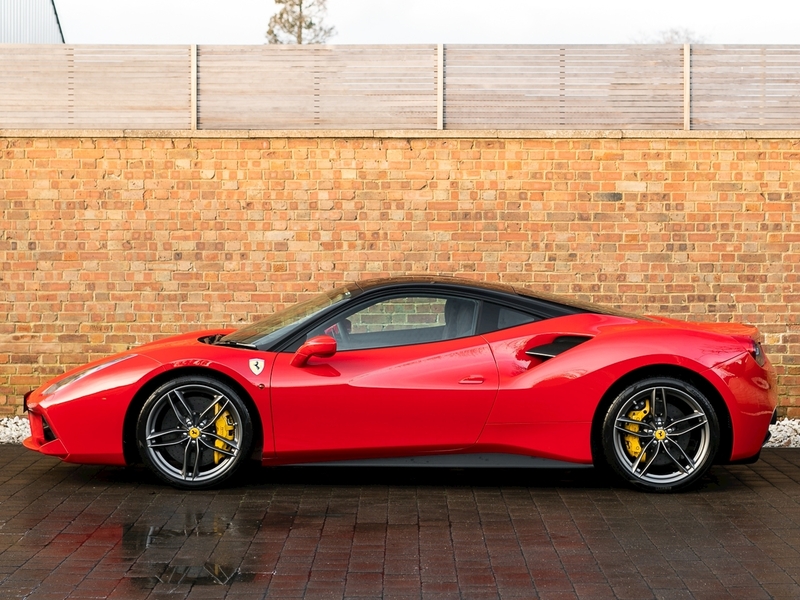 Gone is the naturally aspirated 4.5L V8 found in the sublime 458 Italia and in it's place is a downsized, direct-injection 3.9L Twin Turbocharged V8. 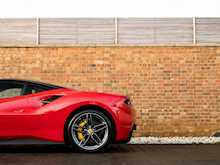 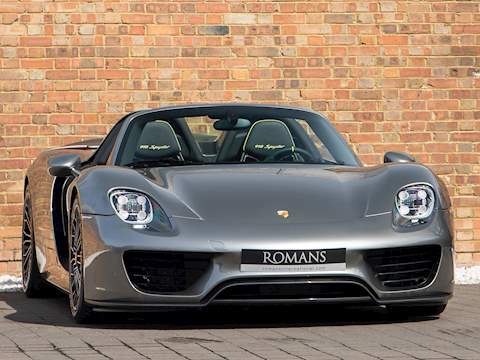 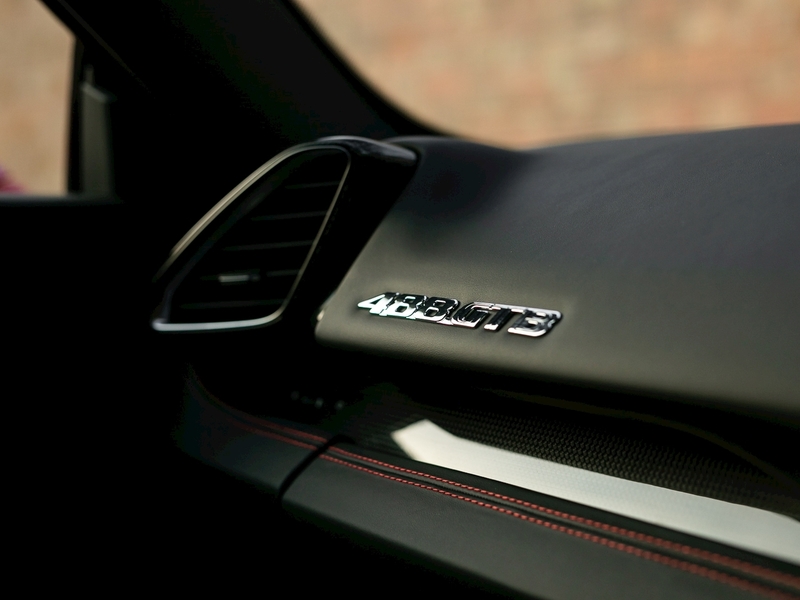 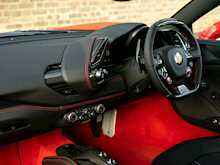 It's more efficient but also massively more powerful and has won numerous awards including the prestigious 'International Engine of the Year' at the 2016 Engine Expo. 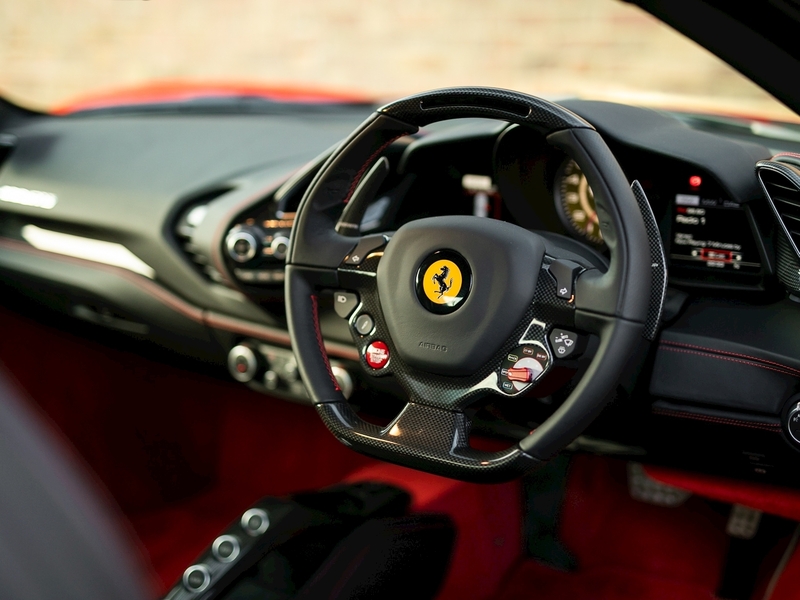 The 488 is not only faster than a 458 Speciale but it's a lot more approachable and easier to drive, in fact the 488 has been praised by journalists as the perfect driving machine.